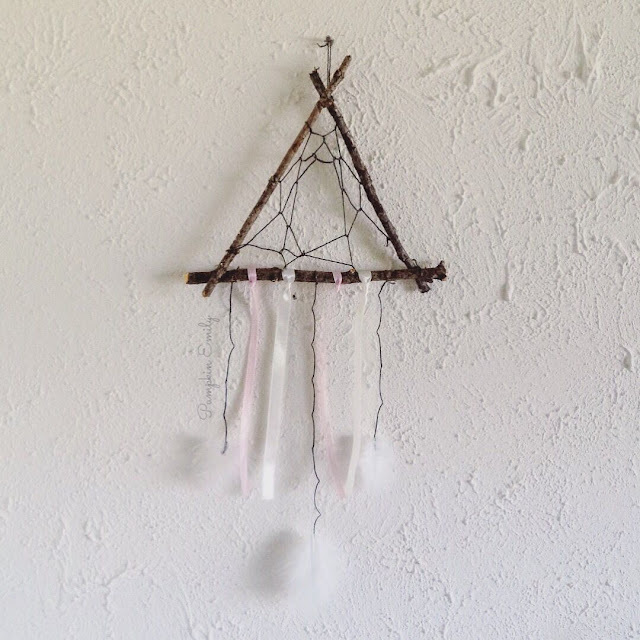 I'm going to show you how to make a triangle dreamcatcher with tree branches. 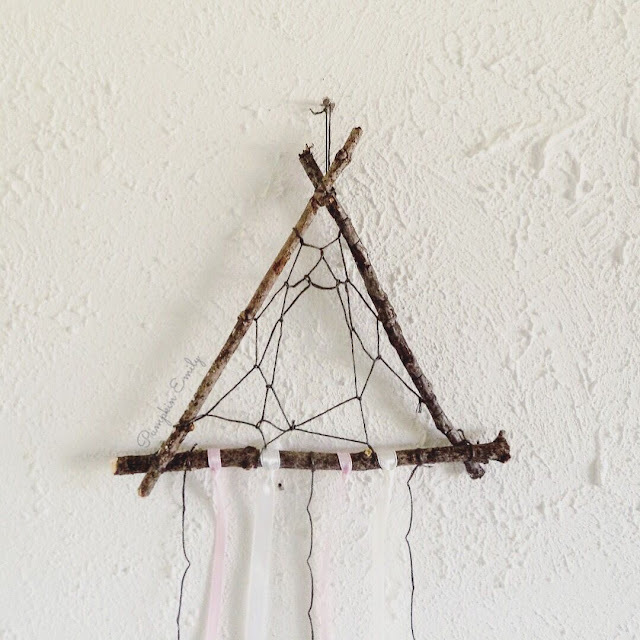 This DIY triangle dreamcatcher is really easy to make and it makes a cute boho wall decor idea. 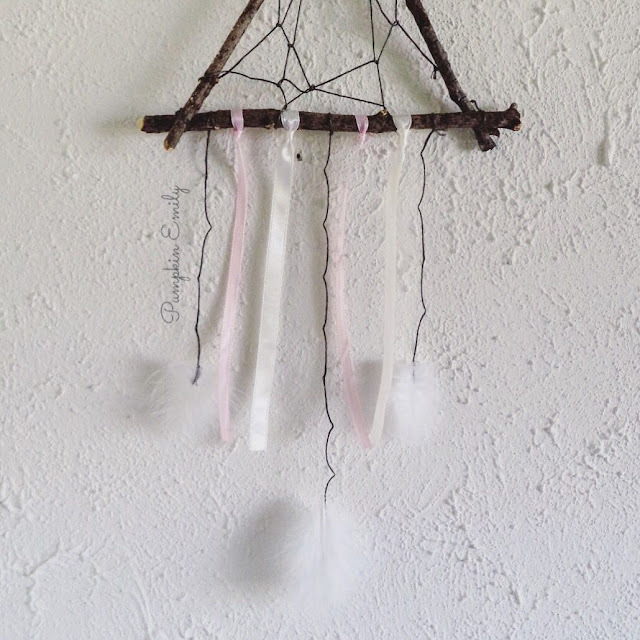 You can anything that you want to this DIY dreamcatcher like feathers or ribbon. 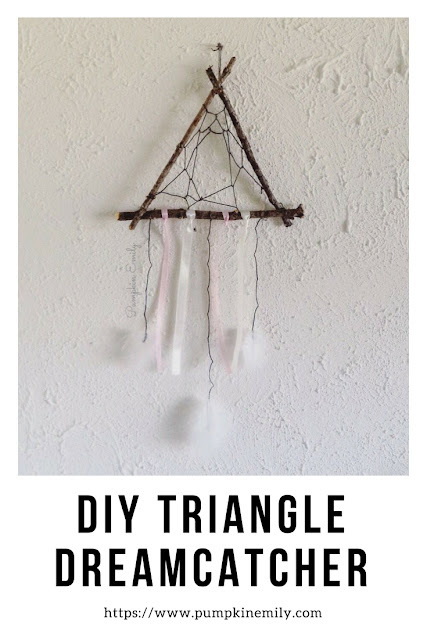 In the comments down below let me know what you think about this triangle dreamcatcher. 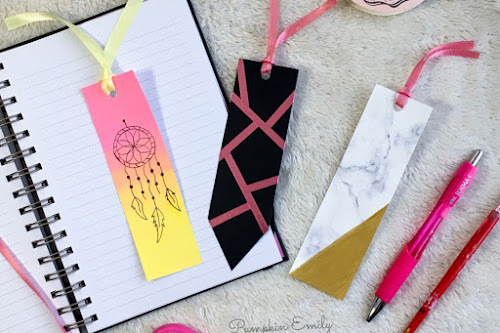 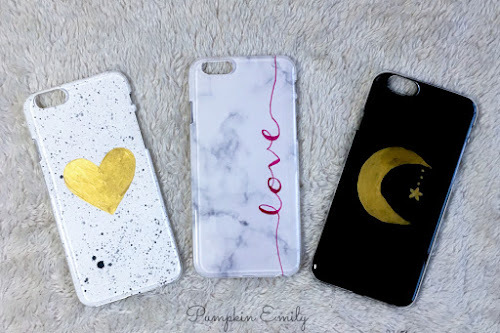 Watch the video to learn how to make it!